Set your makeup with this Miss Claire Natural Mineral Compact Powder, created with natural minerals which are both good for your skin, as well as light, easy to apply and non-comedogenic. 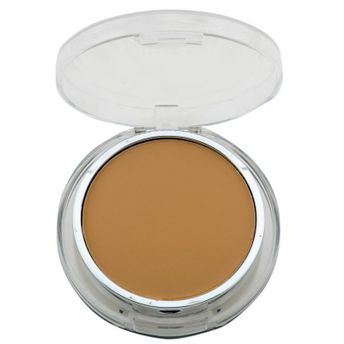 Carry the compact with you wherever you go for instant and flawless touch-ups through your busy day! Explore the entire range of Compact available on Nykaa. Shop more Miss Claire products here.You can browse through the complete world of Miss Claire Compact .Alternatively, you can also find many more products from the Miss Claire Natural Mineral Compact Powder range.